Born in Essex and raised in Devon, John Smith has gained a reputation through relentless touring as one of the UK’s finest guitarists and singer-songwriters. 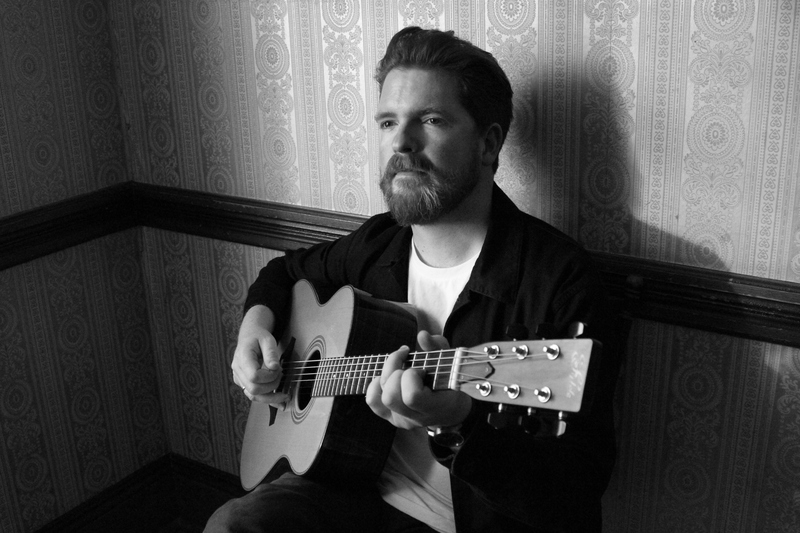 With five album releases in 11 years, his reputation now extends far beyond the UK folk scene, as reflected by sideman credits including Joan Baez, David Gray, Lisa Hannigan and Lianne La Havas. Compared as a singer to John Martyn and Ray Lamontagne, Smith has evolved his own transatlantic blend of fingerstyle and slide techniques, switching between acoustic and electric guitars in various tunings. His uniquely intimate take on love, loss or even a mythic murder ballad, combined with his innovative guitar work, have won him a loyal following, made up of people willing to take part in the communion of a song.